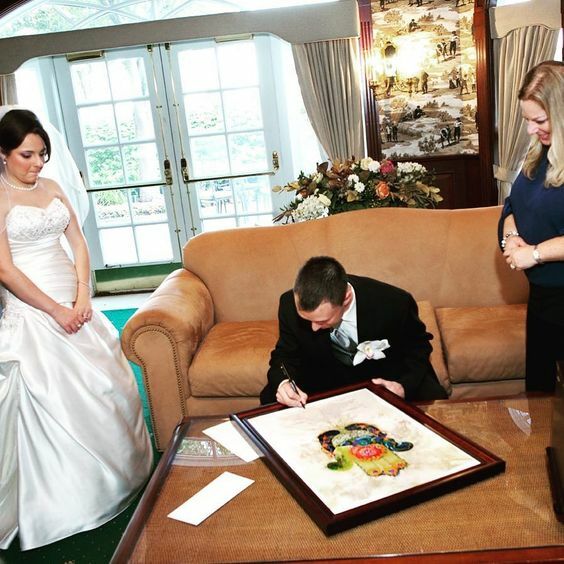 Our first series “Dear Couples…Sincerely, Ketubah Artists” was so helpful I have continued to ask ketubah artists, experts in choosing a design, what their #1 piece of advice for couples is when choosing their ketubah. Here is what more of them had to say! 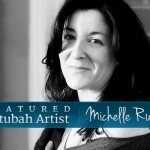 “The ketubah industry has gone through an explosion of growth in the last 10 years. 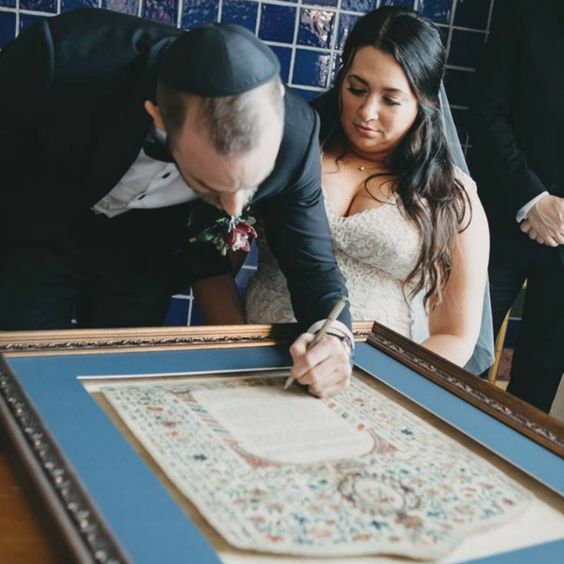 Online galleries and services have changed the “shopping” experience where a click of the mouse can deliver a personalized ketubah to your door. 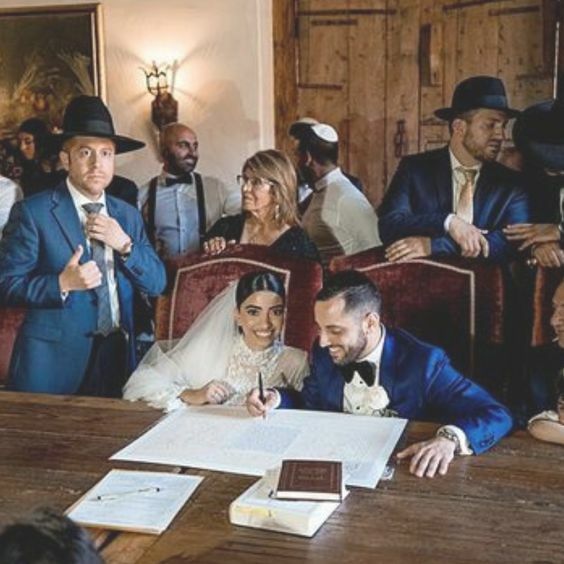 While this experience makes finding a ketubah “easier” in some respects, the major drawback is that you cannot always guarantee the quality of the material based on the thumbnail. 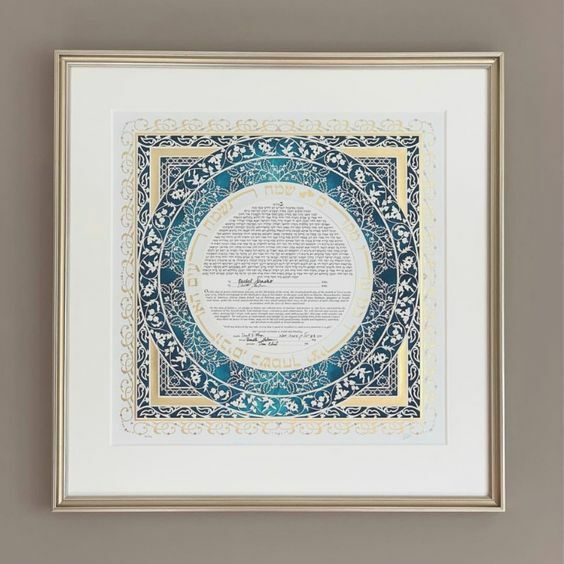 Beauty, of course is in the eye of the beholder, and beyond this very personal selection for the nature and scope of an individual art composition there are a couple of quality control matters that can eliminate disappointment when the ketubah arrives at your door. 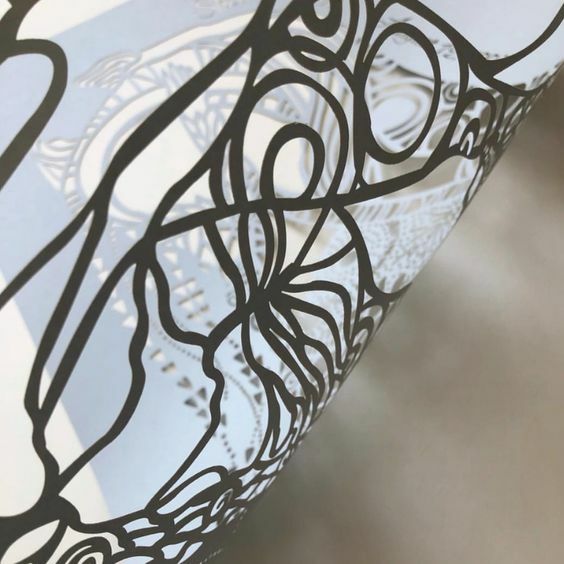 Be sure to read over the information about the ketubah, and look for quality of paper, limited edition number, artist signature, artist reputation, and body of work. 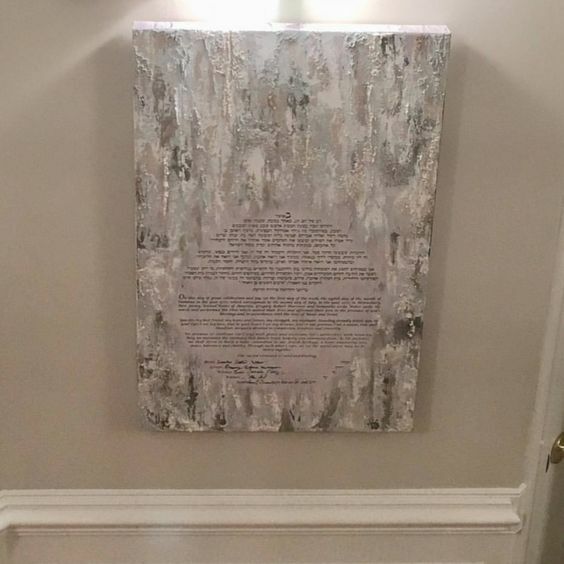 “I would advise anyone choosing their ketubah to make their decision based on two factors. 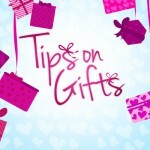 One: Get something because you love it, not because it’s “nice” or your parents or friends think you should choose it. Two: Get something that you will love long-term, a classic, not something fashionable that you will outgrow or will bore you, eventually. 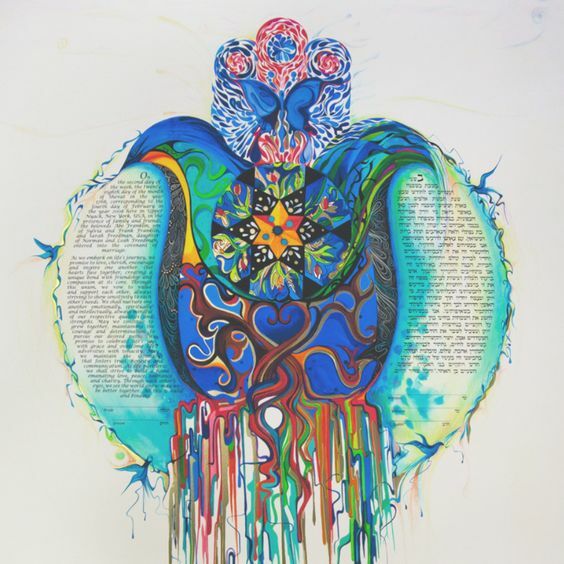 Beautiful pieces of advice from the experts! 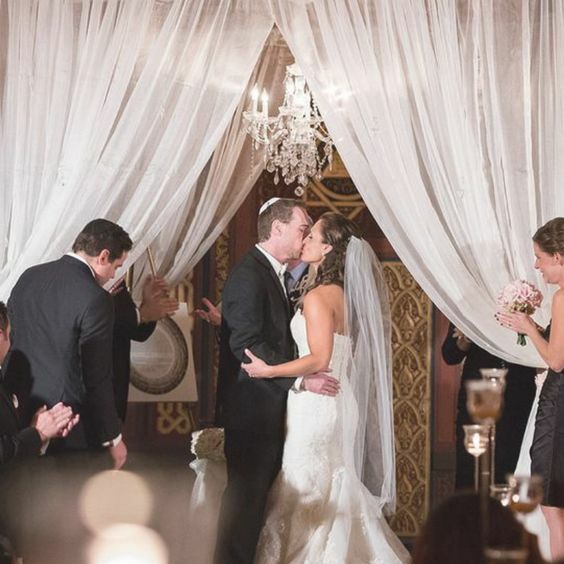 Do you have a question for us regarding your Jewish wedding or your ketubah? 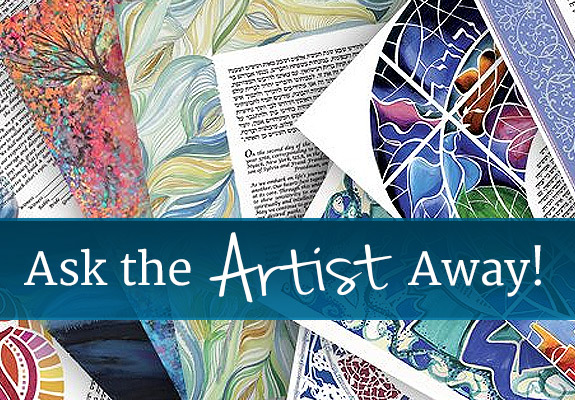 Leave it in the comment section below and we’ll be sure to answer!